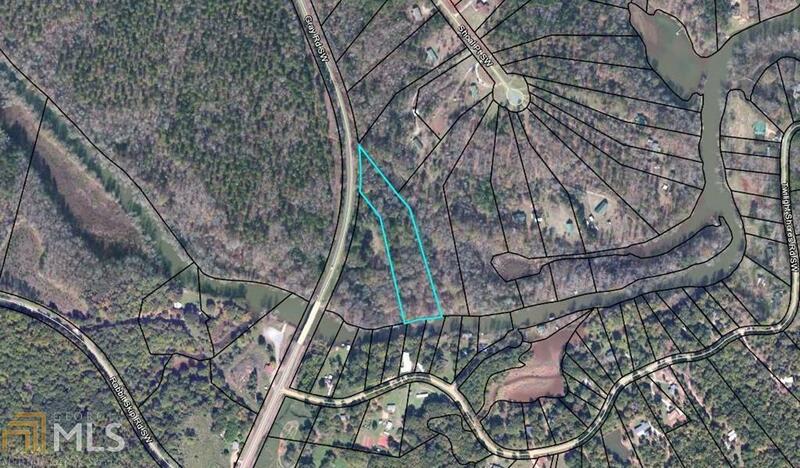 Secluded, level lake lot on Murder Creek with almost 4 acres and over 200 feet of water frontage. Pathway has been cut and maintained which leads all the way to the water. Property is wooded and offers privacy on all sides.